On Sunday, July 6 we find ourselves on the Fourteenth Sunday of Ordinary Time. When I'm tired and burdened, where do I find rest? To what, to whom am I yoked in my life? 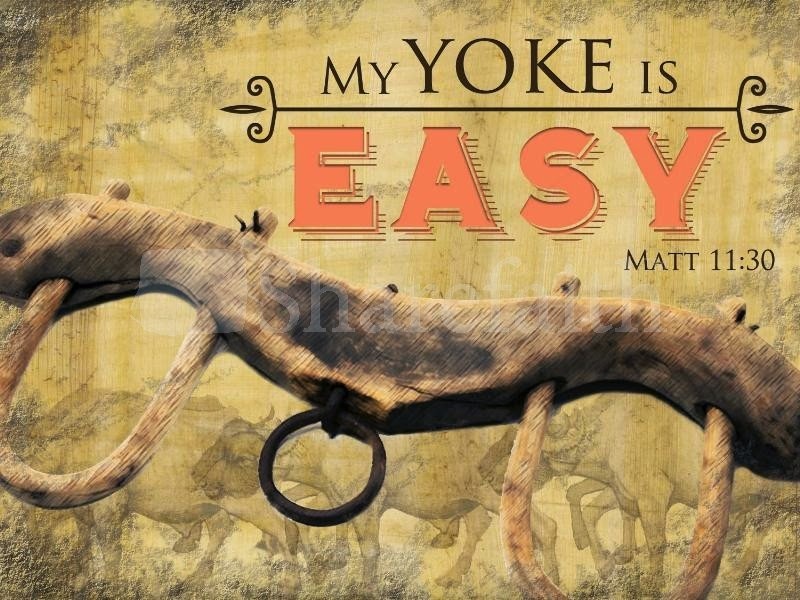 were I to take Jesus' yoke upon me?